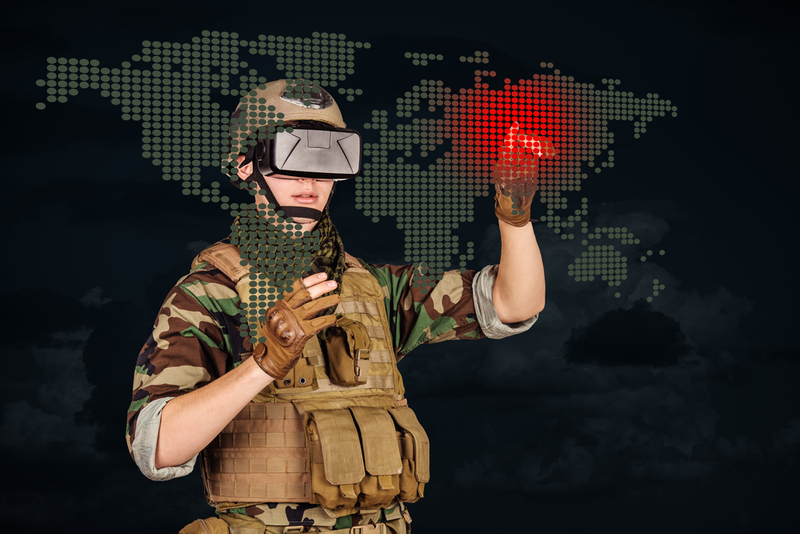 Military leaders know that virtual technologies, specifically augmented and mixed realities, are becoming more prevalent in training today’s warfighters. In addition to the noticeable financial advantages of these platforms, training facilities can become more localized and training scenarios can be easily varied, thanks to the increasing implementation of virtual training programs. Modern Military Training talked with executives from Rockwell Collins, CAE and Cubic at Sea Air Space about how augmented and mixed realities are powering training programs today and what we can expect to see looking forward. Nick Scarnato, Director of Strategic Development for Rockwell Collins, touched on the gaming industry’s influence on this trend and why military leaders are embracing it. He also explained the importance of building on existing off-the-shelf products to create a tailor-made training tool that meets military-level expectations. “We’re finding ways to be able to innovate that technology so that it actually meets the training need,” said Scarnato. 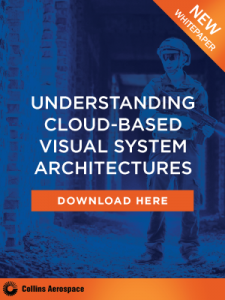 “This idea of immersing yourself in a virtual environment and being able to train in a way that you haven’t previously is really 21st century training technology,” noted Dave Buss, a retired Vice Admiral for the U.S. Navy and currently the President of Cubic Global Defense. In the discussion, Buss focused on the financial and training realism advantages that augmented and mixed realities present in training scenarios.